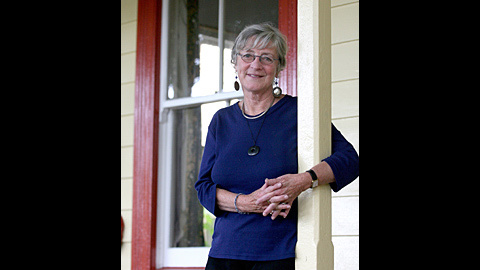 The Docu-drama “Ka Haku Au” on the life of Tūhoe poet and composer Kohine Ponika won the prestigious Māori Language Commission Best Documentary Award at the 2009 Qantas Film and Television Awards. 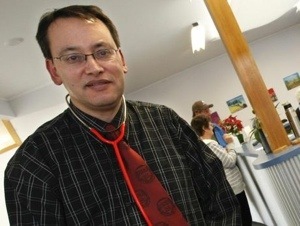 In front of an audience that included the Prime Minister John Key, Director Ngahuia Wade publicly thanked the people of Ruātoki, “artists not terrorists” for their assistance in making the film. 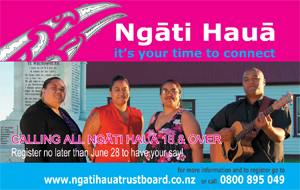 Ngahuia also thanked Māori Television and Te Mangai Paho for making this film “about one of our nannies” possible and pointed out in interviews that this film was made by the whānau of Kohine, her children, grandchildren and great grandchildren. 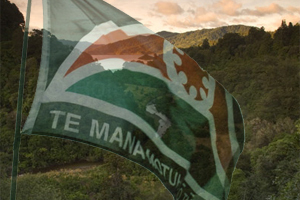 The award went to Maramena Roderick and Ngahuia Wade as producers and to Maramena Limited as the production company. ePanui Issue 3 now out! 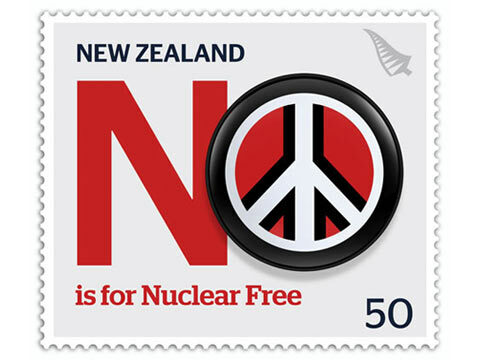 Letter to the Editor | Hallelujah we are nuclear free!